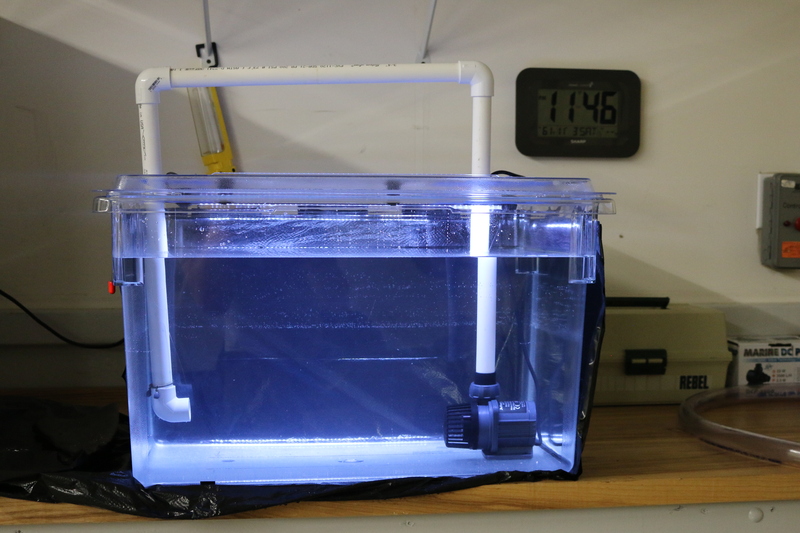 The project that will change the aquatic ecosystem. This is a Bradley University Electrical Engineering Senior Project, proposed by a Senior EE students, John Schulz and Reiner Lintag. This particular Artificial Intelligence based project is focused on identifying various types of fish. The use of A.I. networking and digital image processing will be used to determine the specie inside the containment unit. What is being identified and sorted? Our University does not condone of working with live specimens during the research of this project. We will be working with Rapala lures, these lures mimic and simulate fish swimming in a river. Thus giving us the proper data. Aquatic Identification and Sorting System. Environmental friendly, aquatic friendly, fish friendly. 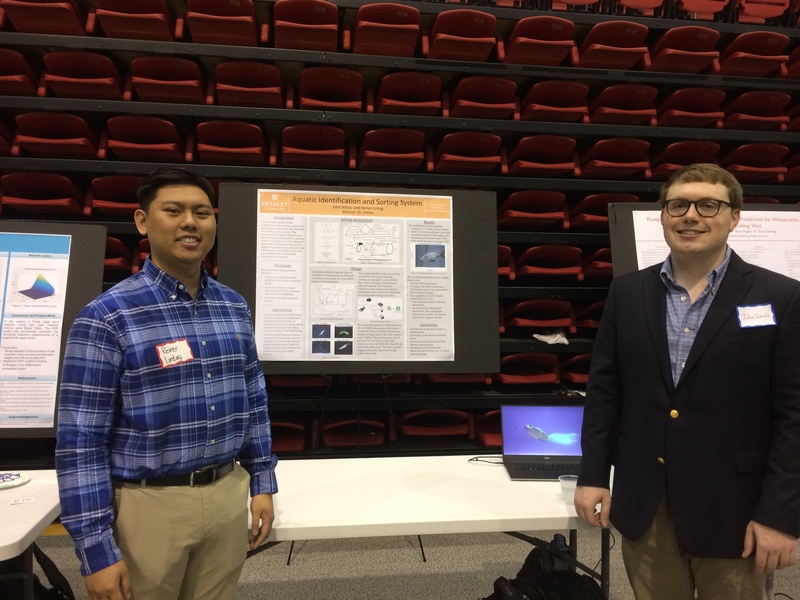 The proposal of this senior capstone project looks to provide a much-needed solution to monitoring aquatic life. The project will involve three main areas of development: specie identification, mobility, and power management. The identification side of this project will involve machine learning algorithms and image processing to calculate data such as type of species and approximate dimensional measurements. Whereas the mobility side of the project involves creating a power system to support the various digital systems in a remote environment for an extended period of time. Lastly, the management portion of the project is to implement a proactive approach to harnessing the data collected from the identification portion of the project to be able to sort the system’s target object. The captured data is shown above in the video. The group recorded video of fourteen minutes for twenty lures. Three seperate video recordings were taken, six minutes of direct capture then four minutes of negative fourty-five degrees capture and four minutes of positive fourty-five degrees of capture. As of today these recorded videos were part one of two for data acquisition, video recordings of lures in clear water being part one and then in murky waters for part two. The A.I. Fish Sorting team would like to know your input about the project and is happy to answer all of your questions. If you would like to support us, please follow us on Instagram to be updated on our progress. Thank you for the support and have a nice day! © Bradley University. All rights reserved.